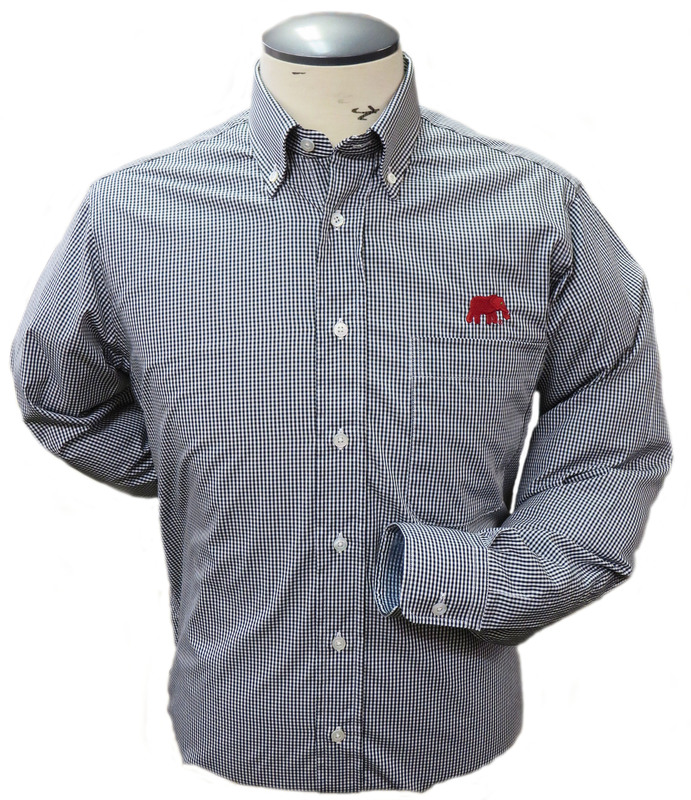 Root on Alabama in this Stretch Tattersall Woven Sportshirt. 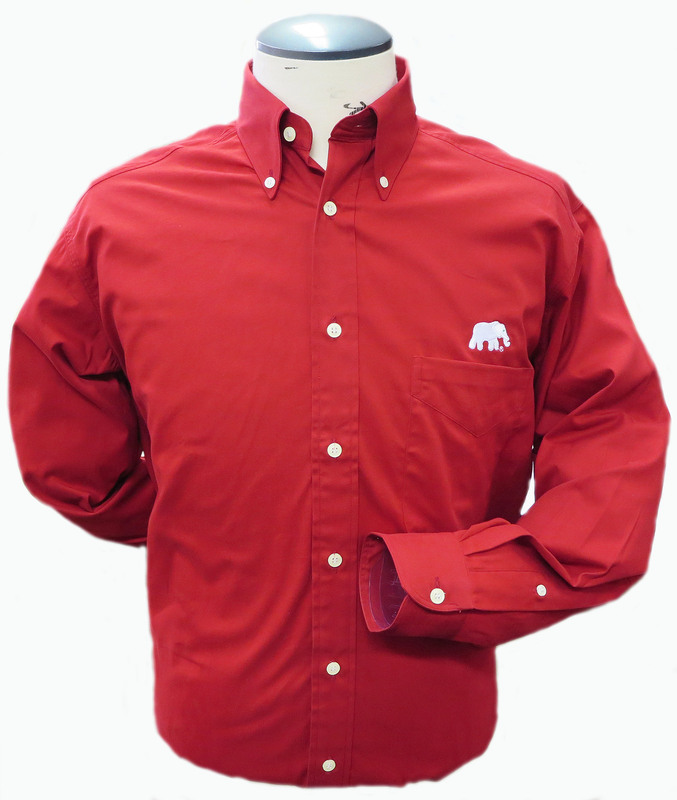 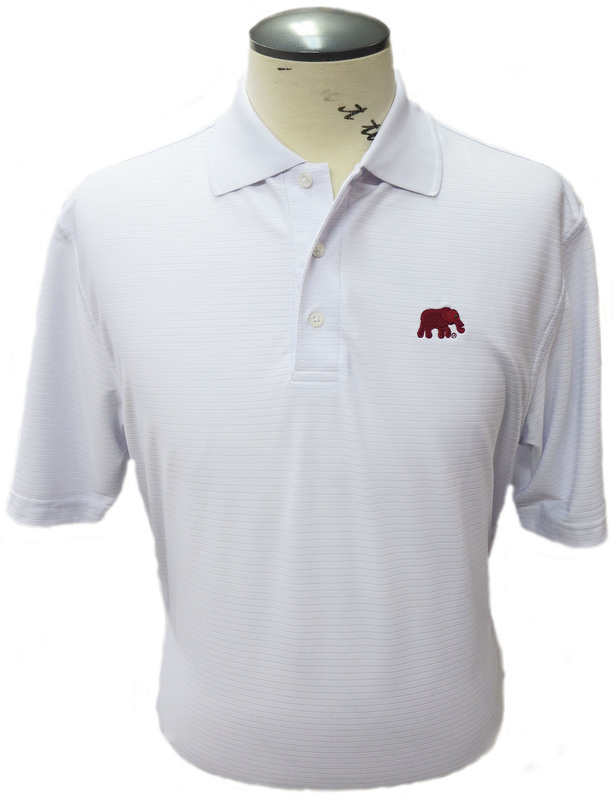 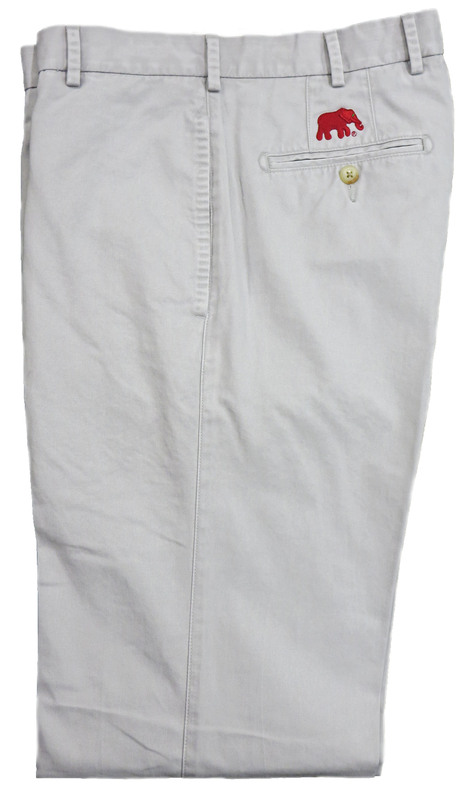 This innovative style is constructed from soft, easy-care twill and features a cool-to-the-touch feel and moisture-wicking finish. 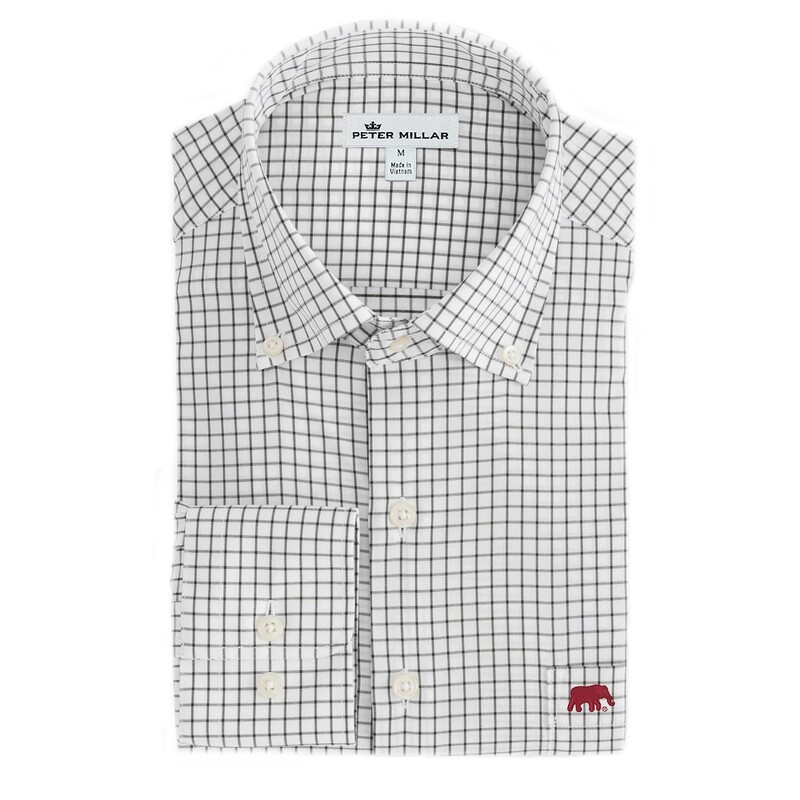 Detailed with button-down collar, French placket and double-button barrel cuffs. 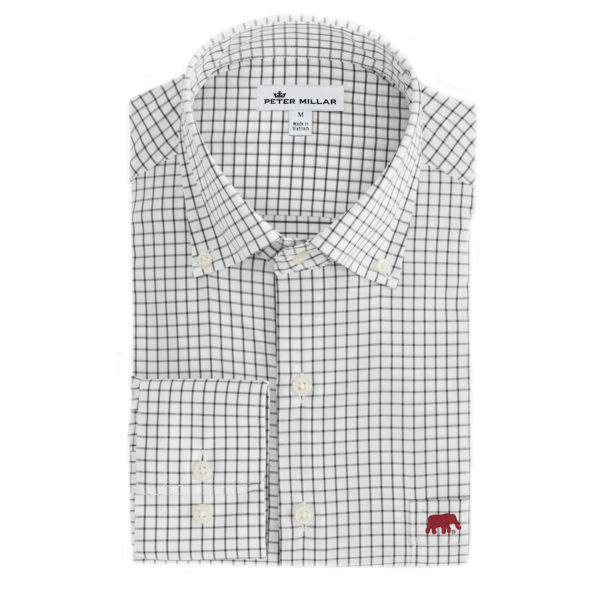 School spirit never looked so good.